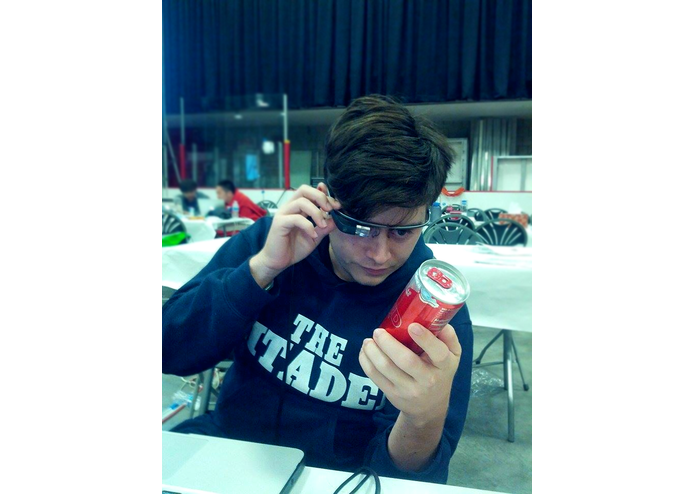 I co-developed a Google Glass application called Eye-dentify. This application uses image processing API’s to identify text, barcodes, QR codes, and corporate logos. Our team envisioned this application to be a contextual scene analysis search engine that provides insight about the world around you in an instant. My role was developing the Google Glass application that took a picture and sent the image over http to our webserver. Click the link here to view project page.